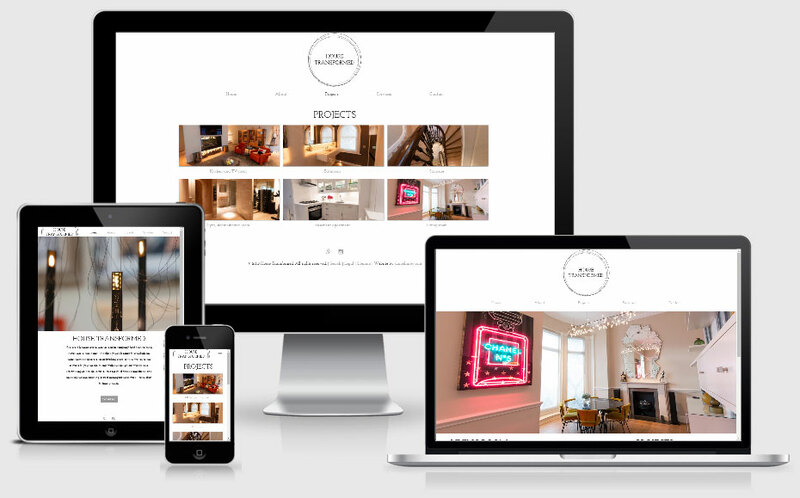 My recent web projects are complete bespoke, professional and fully responsive websites to provide optimal user experience for different devices, their optimisation for SEO (Search Engine Optimisation) for natural high rank in Google and their performance to download quickly. Logo: Creation of the Logo in vector in Adobe Illustrator. Website: Creation of a complete website with 6 pages with subpages and Blog. 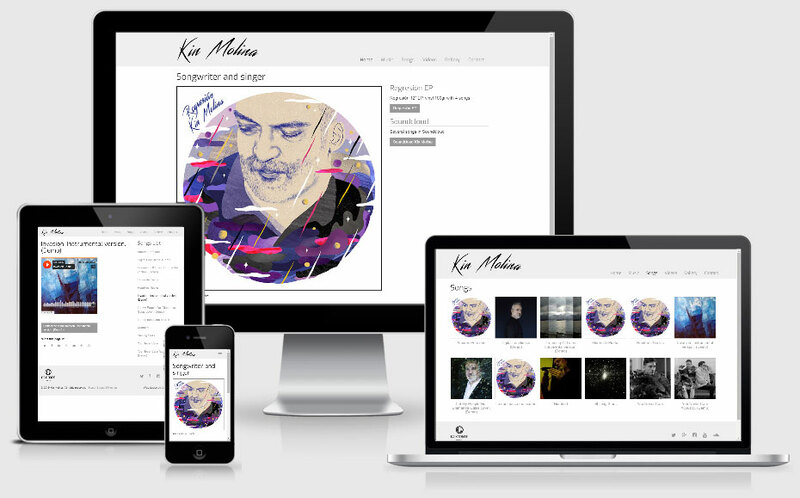 The website is fully responsive and uses WordPress with a Bootstrap bespoke Theme. Contact page. Google SEO and Analytics. Website: Creation of a complete website with 6 pages with subpages. 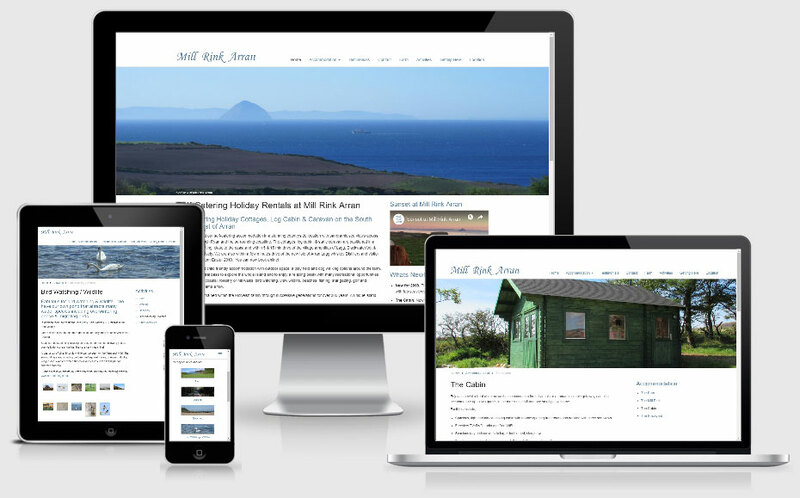 The website is fully responsive and uses WordPress with a Bootstrap bespoke Theme. Contact page. Google SEO and Analytics.